The time is finally here. 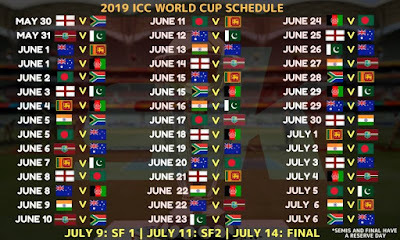 The ICC World Cup 2019 schedule is finally out. The 2019 edition of the World Cup begins on 30 May as England take on South Africa at The Oval. The tournament will end on 14 July with the final being held at Lord's. The 46-day tournament will be played across 11 world-class venues with the top four qualifying for the semi-finals that will be played in Manchester and Birmingham. 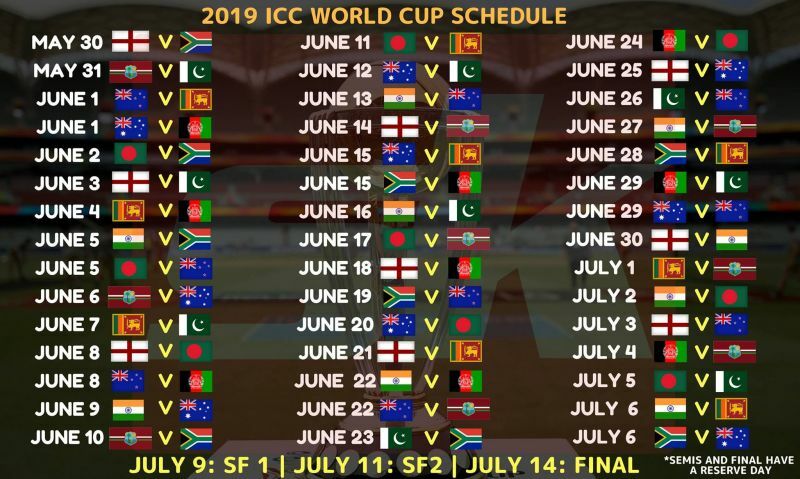 The Cricket World Cup 2019 schedule sees some intriguing match-ups between teams who will be looking to make a mark and those looking to maintain their stellar record in ICC tournaments. Reigning World Cup champions Australia will begin their title defence against the ICC Cricket World Cup Qualifier champions Afghanistan at Bristol in a Day-Night encounter. Two-time winners, India, will begin their ICC Cricket World Cup campaign against South Africa at Southampton on 5 June. The ICC Cricket World Cup 2019 fixtures also features some entertaining matches in the group stages.That includes the re-ignition of the Trans-Tasman rivalry at Lord's on June 29 as Australia take on New Zealand in a Day-Night encounter. 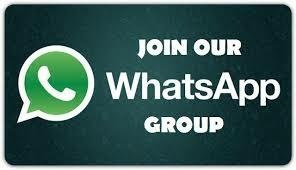 Arch-rivals India and Pakistan take on each other at Old Trafford on 16 June while Australia take on England at Lord's on June 25 in a day match. Reigning ICC Champions Trophy winners and 1992 World Cup winners Pakistan will begin their World Cup campaign against two-time Champions West Indies at Nottingham on 31 May. New Zealand begin their campaign with a day game against Sri Lanka at Cardiff on June 1. World Cup 2019 time table sees each side play nine matches with the top four sides qualifying for the World Cup semi-final. India's Cricket World Cup 2019 schedule sees them play in six of the 11 venues during the group stage of the tournament. Their ICC World Cup 2019 schedule begins at Southampton. They then play Australia at The Oval before playing New Zealand at Nottingham. The game against Pakistan will take place at Manchester on June 16. India play two games apiece at Manchester, Birmingham and Southampton. They end their group stage with a game against Sri Lanka at Leeds on July 6.